Books are now available for purchase only in the Strength & Speed store. or via digital download from Amazon. 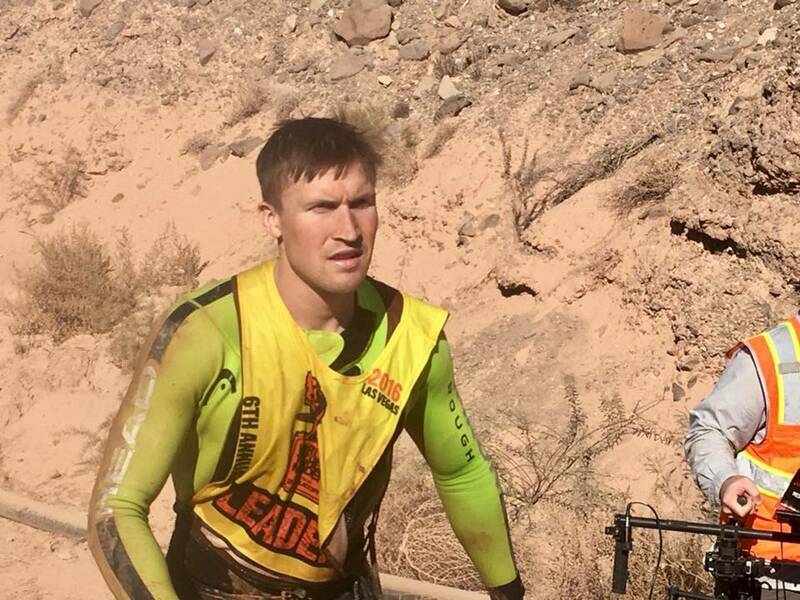 Pillars of exercise and how their different levels of importance for Ultra-OCR. Why and how to recover including recommendations for the latest recovery methods including cryo-therapy, Electrical Muscle Stimulation (EMS) and NormaTec Recovery boots. Recommendations for daily diet as well as recommended supplements for Ultra-OCR for both in/out of race. 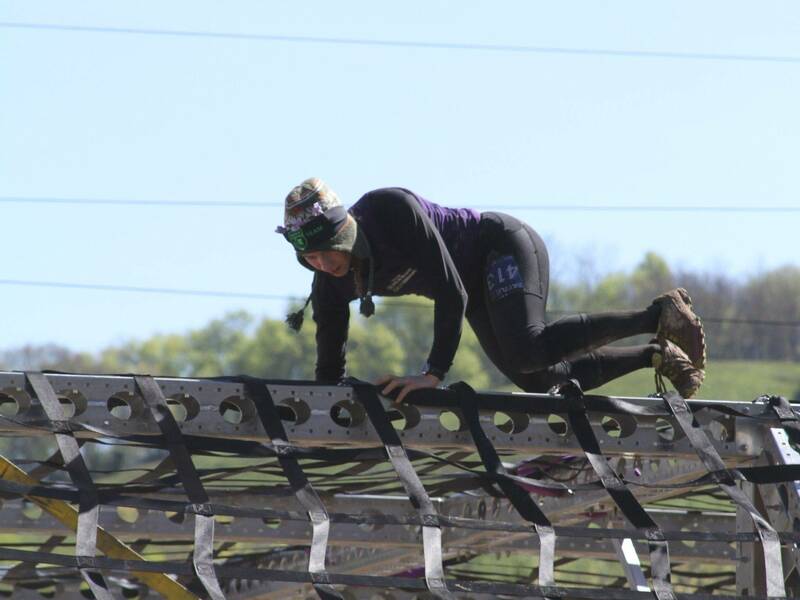 Obstacle specific techniques for almost every obstacle you will encounter on an Ultra-OCR as well as a recommended training method if that specific obstacle has been giving you issues. Three training plans (easy, medium, hard) that are 18 weeks in length broken into four phases (base building, sharpening, peaking and tapering). This allows athletes to fit in their Ultra-OCR training between a realistic schedule then show up on race day tapered and ready to crush it. Also includes training issues/concerns (FAQs), accessories for Ultra-OCR, race specific accessories, improving grip strength and a short section on dealing with injuries. 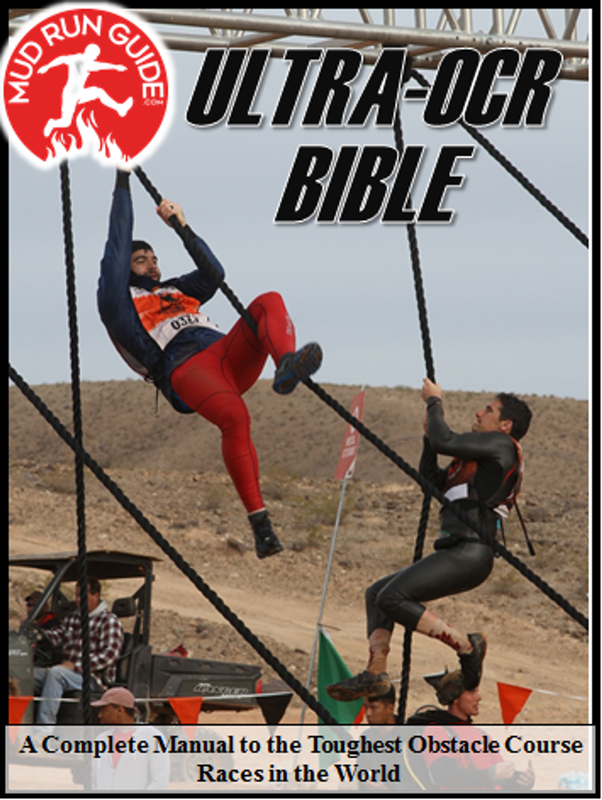 Includes almost everything you need to know about Ultra-OCR including: general rules for Ultra-OCR, dressing for Ultra-OCR, nighttime clothing changes, the fastest way to get on a wetsuit, carrying food/water, pacing tactics, sample packing list for 24 hours, sample packing list for 8 hours, pit crew info, pit crew tactics, mental toughness techniques (aka how not to quit), setting race goals, dry hands techniques, diet changes leading into race day, caffeine for Ultra-OCR and the importance of helping others. 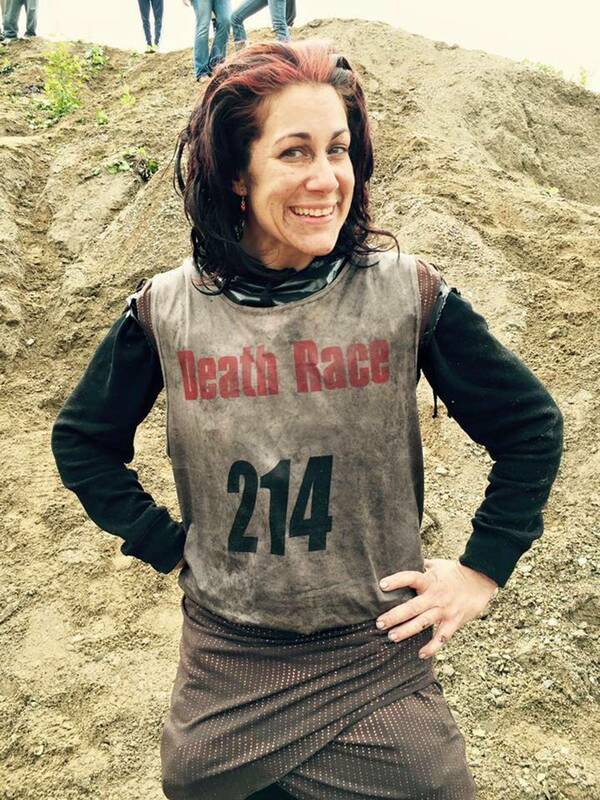 Details on every known 24 hour Ultra-OCR in the world and many 8 hour Ultra-OCRs in the USA. 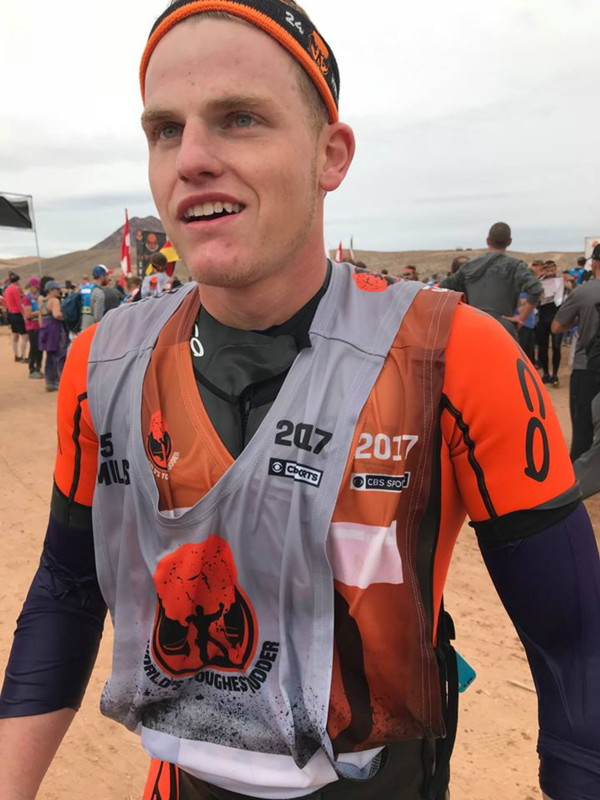 Includes interviews with the undefeated king of Ultra-OCR Ryan Atkins; 2017 World's Toughest Mudder (WTM) Champion Rea Kolbl; the only female to stand on the overall podium of WTM and OCR World Championships Amy "Magic" Pajcic; 2016 WTM Champion and 4x WTM podium finisher Trevor Cichosz; Spartan Iceland World Champion Morgan McKay; Tough Mudder Pro and 2xWTM podium finisher Allison Tai; OCR America and Ultra-OCR Grand Slam finisher Evan "Ultra-OCR Man" Perperis; WTM Team podium finisher and Hurricane Heat 12 hour Champion Wesley "Dr. Redtights" Kerr; Conquer The Gauntlet Pro and Death Race finisher Christina "Honey Badger" Armstrong; #19 from The Selection and top ten at WTM Logan Nagle; and Ultra-runner that ran across Michigan and top 15 at WTM Jordan Smith.